Case asks: Is she a heroic mom or a shrewd killer? 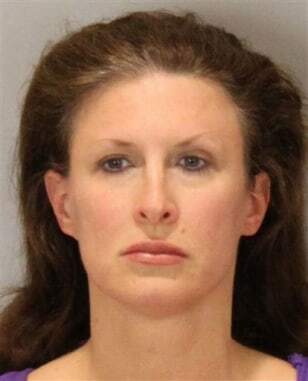 Tracey Ann Richter-Roberts, shown in a July 27 photo. In 2001, Roberts fired nine shots from two guns into Dustin Wehde, a 20-year-old neighbor who died on the floor of her bedroom. A jury will be asked to decide if she was a heroic mother who used self-defense to protect herself and her three young children from Wehde and another man who she says invaded the home, or was she a master manipulator who planned the killing and an elaborate cover story.